On August 12, 1988, Jean-Michael Basquiat died penniless. He was 27 years old. 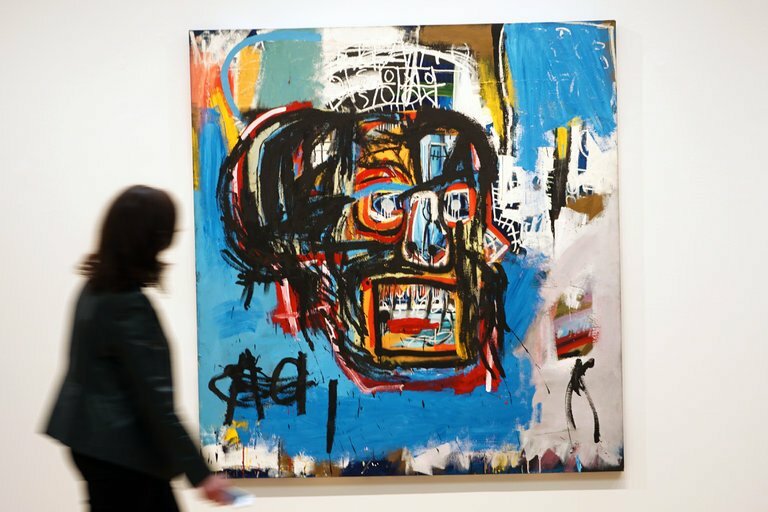 On May 18, 2017, one of Basquiat's paintings sold for $110.5 million dollars. What is the value of Black art? How much will the market bear? How much does Black life cost? 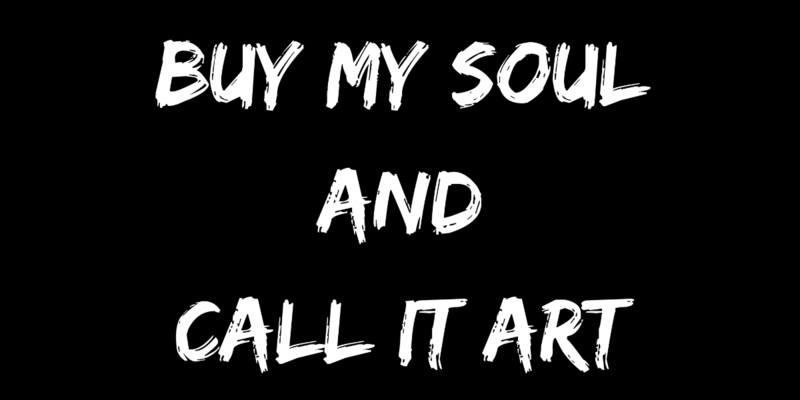 On January 27th, Buy My Soul And Call It Art, a performance art experience, will premiere in Durham, North Carolina. With a team of over 30 local artists, this immersive exhibition will explore the relationship between Black performance and mainstream arts spaces, the emotional labor of Black artists, the importance of Black joy and the connection between the slave market and the arts market. Most importantly, your contribution will allow this work to be an arts experience without any financial barriers to the audience. All will truly be welcome. Durham is my artistic home and there is nowhere else I'd rather premiere this work, no other community I'd rather create with and no other creative moment I'd rather be part of. I have a gift for you! To thank you for your generosity in supporting Buy My Soul And Call It Art, you get early access to tickets. There is no cost to reserve tickets. Go to "buyitcallit1.eventbrite.com" and use password FUNDBLACKART. Feel free to share with your people and let them know they still have time to give. We are only $80 away from 50% of the goal! Thank you again and I hope that this time of year is bringing you warmth, reflection and rest. Yall! In 7 days we have raised 35% of the goal! We have officially covered the cost of the venue and have taken a huge chunk out of tech costs. Thank you so much for your belief in me and in this work. Goodness gracious, I can't wait to share this work with you! Donate $100 and get a limited edition t-shirt. It's so limited I dont even have one yet! You and a guest will join us as we close the show with an intimate dinner. Break bread with us and our special guest, world renowned artist Maya Freelon Asante. As a title sponsor your name will appear on all marketing materials (print and digital) and you will receive 2 tickets to the intimate closing dinner.